SAN RAMON, Calif., October 23, 2018	(Newswire.com) - More individuals assessed their economic well-being positively than in the prior year, a trend that has continued for the last five years, according to the Board of Governors of the Federal Reserve. This rise in self-reported well-being is consistent with the general economic growth experienced over that same period. Unemployment declined to 4.1 percent in 2017, down from 6.9 percent in the first survey in 2013. While 75 percent of Americans are living “comfortably” or “okay,” which is 10 percent higher than 2013, only seven percent say they are struggling financially, which is roughly half of those who struggled in 2013. Despite steady gains, clear differences in economic well-being persist, based on education and race. Many individuals continue to need help in improving their financial well-being. 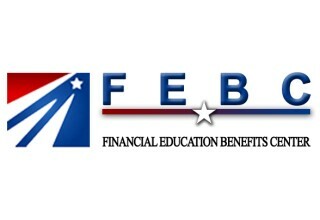 Financial Education Benefits Center (FEBC) offers a slate of financial planning and assistance benefits aimed to improve asset awareness and encourages members to be proactive with their personal and business finances. In the study of more than 12,000 individuals, the Federal Reserve also confirmed that students with college degrees are more likely to feel they are doing, at least financially, okay. Nearly 85 percent of those with college degrees felt they were doing okay compared with 66 percent of those with high school degrees or less, and 70 percent with some college or associate degrees. Unfortunately, black and Hispanic participants reported lower levels of doing okay financially. For example, for college graduates, while 87 percent of whites reported they were doing okay, only 79 percent of blacks and 78 percent of Hispanics felt similarly. Another indicator driving feelings of financial security is marital status and having children. 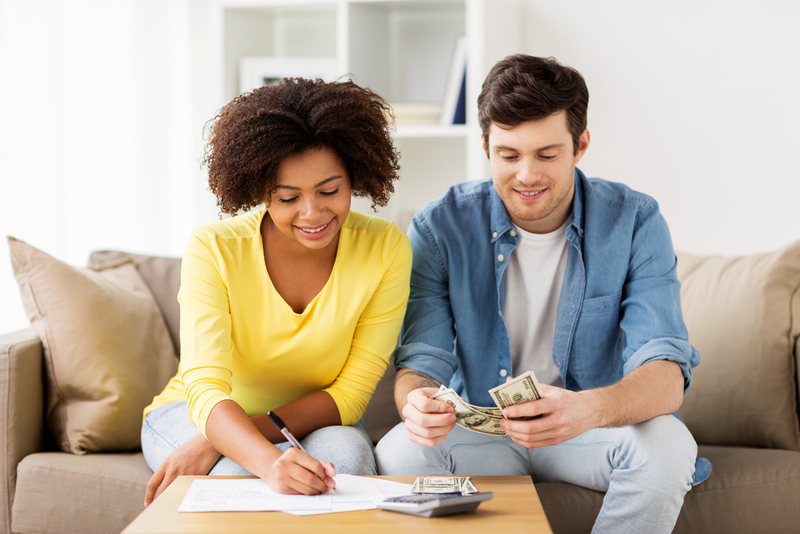 Nearly 84 percent of those who were married without children and 76 percent of those married with children reported they were doing okay financially. In contrast, only 66 percent of those who were unmarried without children, and 57 percent of those who were unmarried with children felt like they were doing okay. These findings mean that there are still large numbers of individuals who are in need of assistance to understand just how much money they have and a clear picture of where their highest priorities and needs are.